Searching for a yoga class in Kepong, Malaysia? 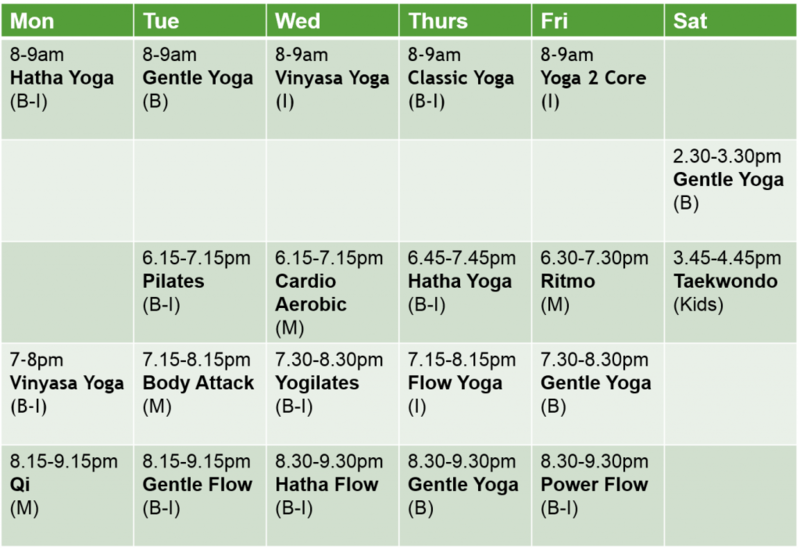 You are at the right place where we conduct various types of yoga classes in the Kepong area, ie. Kepong Baru. Whether you are aiming to attend a group class or a private class, or a class based upon your unique needs, such as a Beginner Yoga class, a Gentle Yoga class, a Hatha Yoga class, a Prenatal Yoga class, a Postnatal Yoga class, a Kids yoga class, a Morning yoga class or even a Yoga Meditation class, we have what you are searching for. Below is our class schedule in Kepong for year 2015. What’s more? We are conducting effective yoga workshops on June 13, 2015 (Saturday). Contact us NOW to understand more about the types of classes we offer and our fees which is highly affordable.